Back pain, particularly in baby boomers, can mean many things: 16 candles was a really long time ago. Donuts and nachos have a lot more staying power. And weekend pickup games? There’s a reason there’s more “youth” basketball teams. But one thing back pain generally doesn’t mean, despite a common fear? That you are two steps away from the operating table. Although they acknowledge that seeing a spine surgeon can be daunting, local spine specialists Dr. Joseph Morreale of North Suburban Medical Center and Dr. William Choi of Sky Ridge Medical Center say the majority of cases they see are treated with non-surgical therapy. 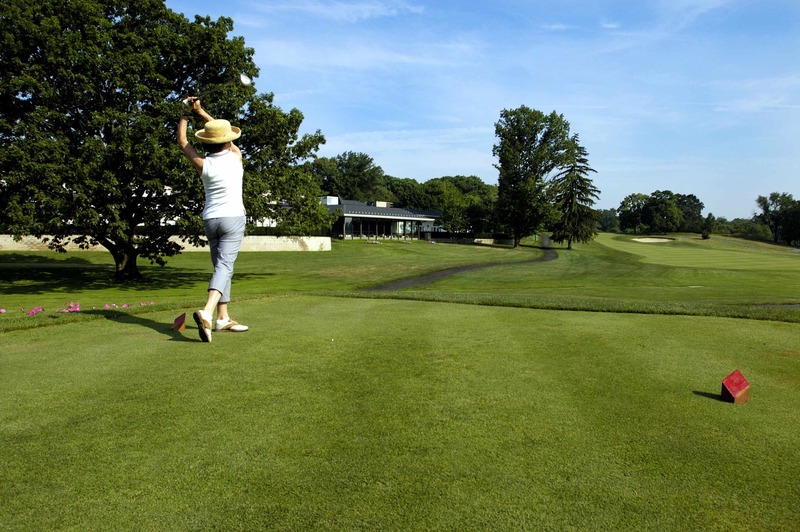 “A lot of people have back pain, but not a lot of people need back surgery,” Morreale says. Nonetheless, treating the common ailment can take time, work, and even lifestyle changes to keep surgery at bay, the doctors say. About 90 percent of the population will suffer an aching back at some point in their lives, but the pain will usually reside within six weeks. In most cases, if patients make proper exercise a part of their lives, physical therapy relieves the pain. “But it is never ‘do a few months of therapy and you’re done.’ It needs to be a life change,” he says. Sometimes, injections and medications are necessary for finding relief, Morreale says. Treating the causes of the back pain also must be a therapy priority, before surgery even becomes an option, Choi says. Colorado’s active residents make up many of his patients, he says, and often they have to modify their lifestyle. For instance, running on pavement and lifting free weights are things he tells his patients to avoid in favor of running on treadmills or padded tracks and using weight machines. Conditions of aging, such as osteoporosis (weakened bones) and osteoarthritis (degenerated joints) can cause back pain. Losing weight, adhering to an exercise or physical therapy regimen, and using supplements are common non-surgical treatments for these conditions, Choi says. It is a misconception that surgeons are primarily interested in operating, Morreale says. 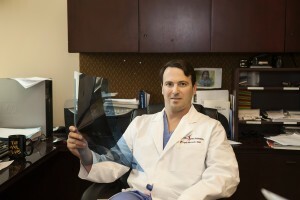 “I’m a spine surgeon, but I really specialize in spine care. Even if someone does not need surgery, I can direct their care. In the overwhelming majority of cases, we are able to help people without operating. It is only after they have maximized other options that we consider surgery. If you have numbness, tingling or weakness in the arms or legs. 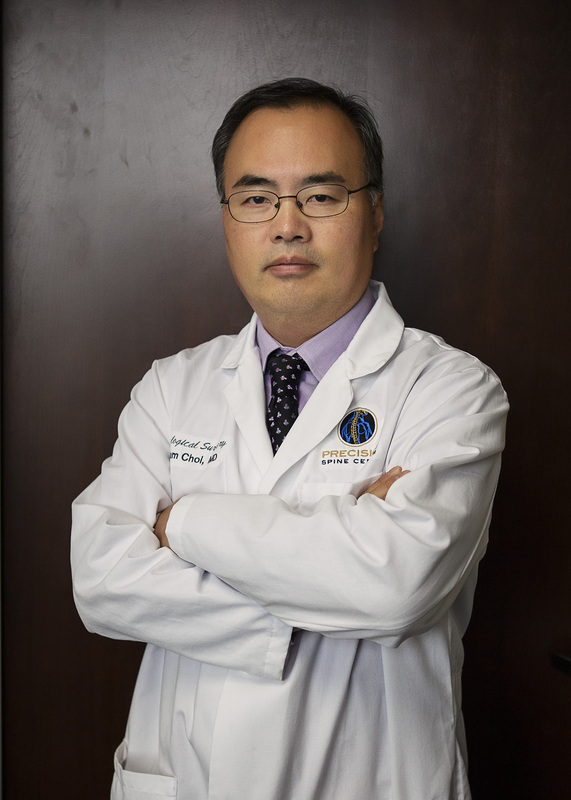 “When back pain is accompanied by numbness or tingling in the extremities, that tells us that nerves are compromised in some way, and we are more likely to look at surgery,” Choi says. If the pain resulted from a traumatic injury. If your pain is sabotaging your quality of life. “People can wait, they can exhaust other options, but when it is affecting their lifestyle, causing them to not do things they enjoy, that is when people really need to think about doing something,” Morreale says. How can I boost chances of success? Don’t smoke. “We have terrible results with smokers,” Morreale says. Every case is individual, but in many cases, advanced technology has allowed for much more minimally-invasive procedures and dramatically shorter recovery times than in the past. Both Choi and Morreale stay apprised of and trained in state-of-the-art surgical treatments.